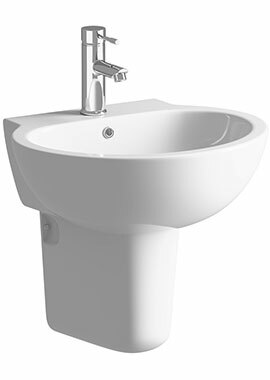 Extensive Range At Our Online Web Store! 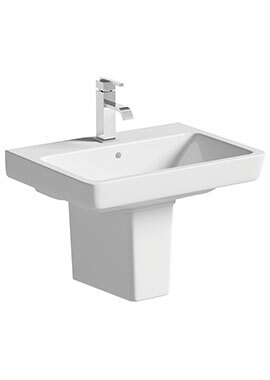 Your washroom is primarily a place to relax and to feel at ease so this should always be reflected in the design scheme and the choice of furnishings. 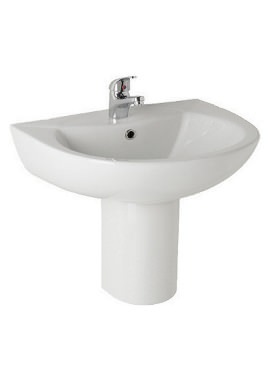 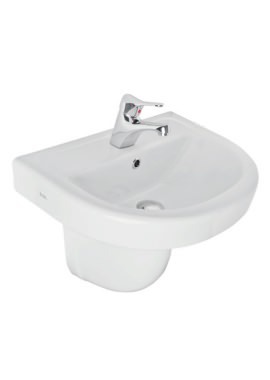 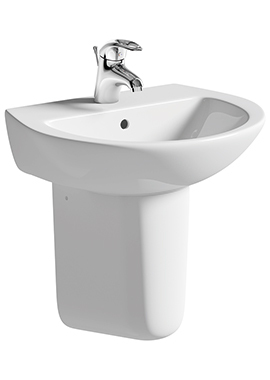 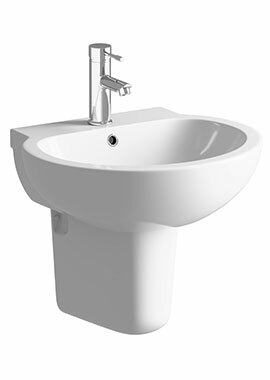 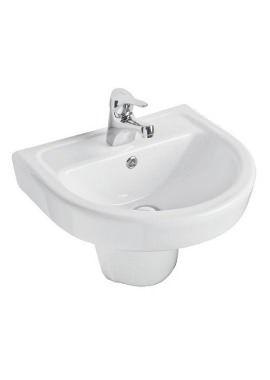 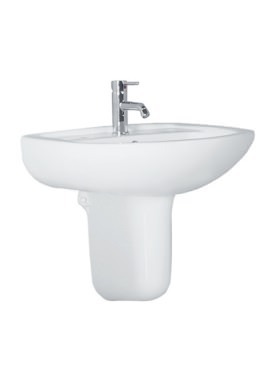 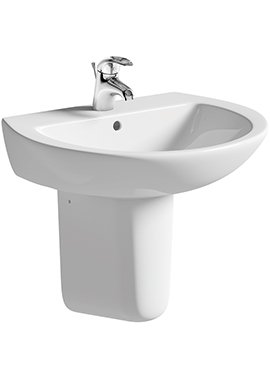 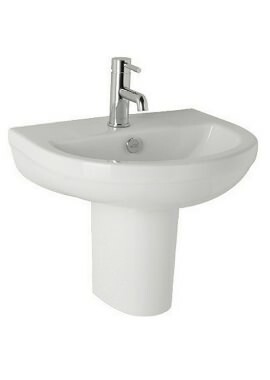 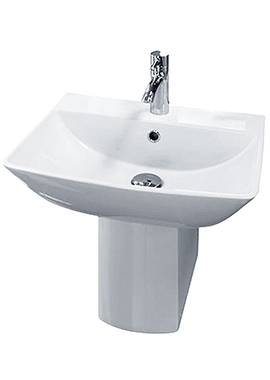 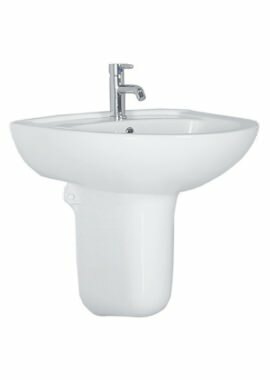 Perhaps the most frequently used item in this space is the basin, so it is essential to ensure that the correct kind is fitted. 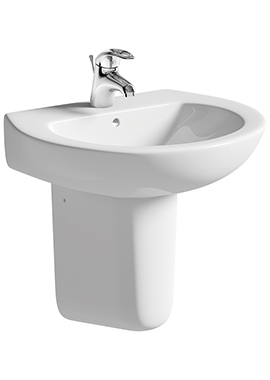 For bathrooms where limited space is an issue, a practical and ingenious solution may be found in considering Semi Pedestal Basins. 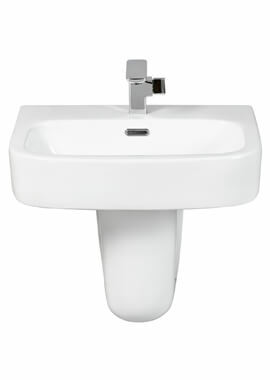 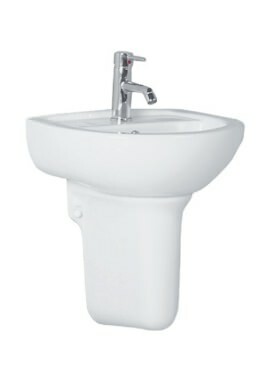 These come in various sizes to flatter all types of bathroom layouts. 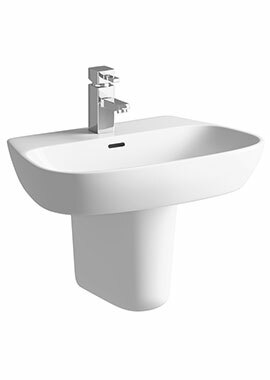 Although different construction materials are available, the most popular preference is the high grade white ceramic basin completed in a lustrous gloss finish. 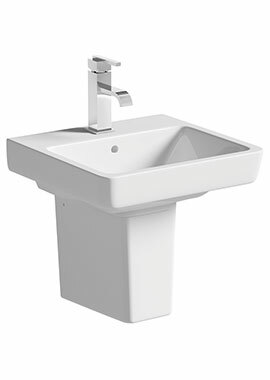 Fortunately, there is a wide and extensive range of stylish design options available today, when contemplating which type of washbasin to select for this important room.